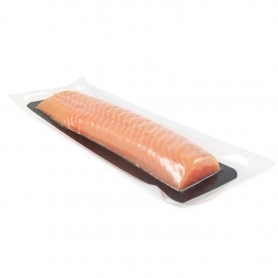 Norwegian salmon (Salmo salar Atlantique) eats shrimp that gives his meat a beautiful pink color. 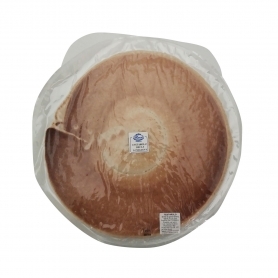 The smoking in the House Astara elm wood is old and meets all the qualities of its tender meat. 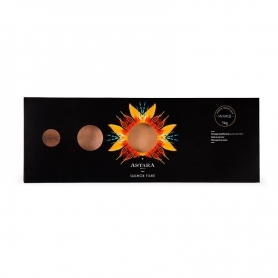 Astara is the new best-known brand "Kaspia". 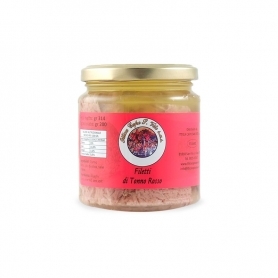 He born in Paris in 1927, when Arcady Fixon, a Russian emigre, he founded the boutique and then the restaurant in Paris. Astara is derived from the name of a city located at the edge del mar Caspienne, and is responsible for over 30 years in the whole universe of sea specialties such as salmon and caviar. 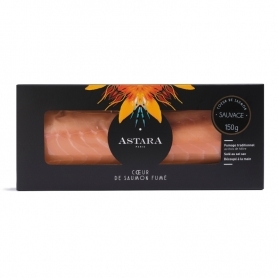 The passion of the Maison Astara allows to propose a range of smoked salmon of excellence specifically in respect of tradition. 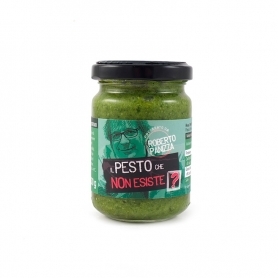 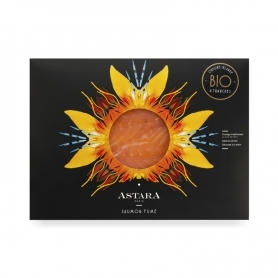 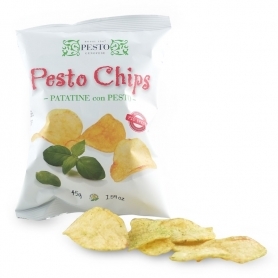 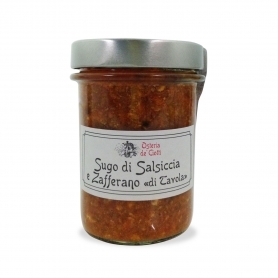 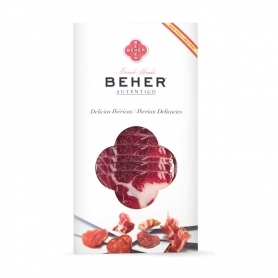 Discover all products in the category "Salmon Astara"